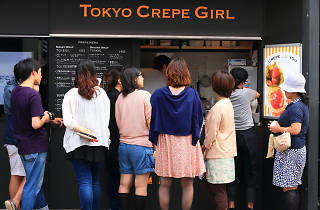 You don't have to head to Harajuku anymore to get Tokyo-style crêpes, stuffed to the brim with fresh fruit and sweet cream. 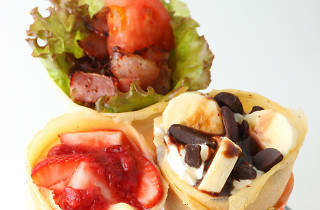 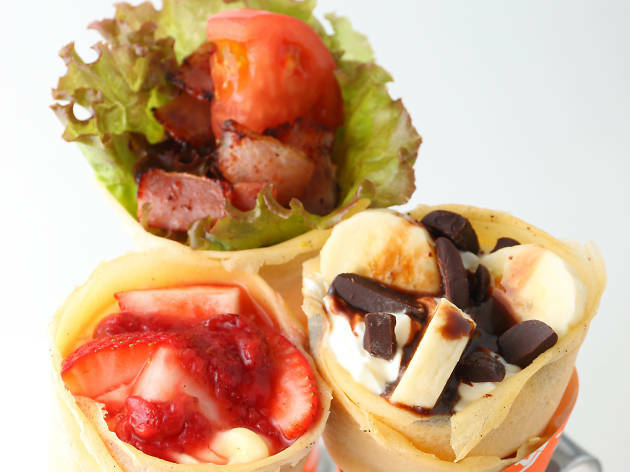 Stop by this Waseda shop for their signature 'Rich Chocolate Banana Crepe DX', or grab a savoury wrap for lunch. 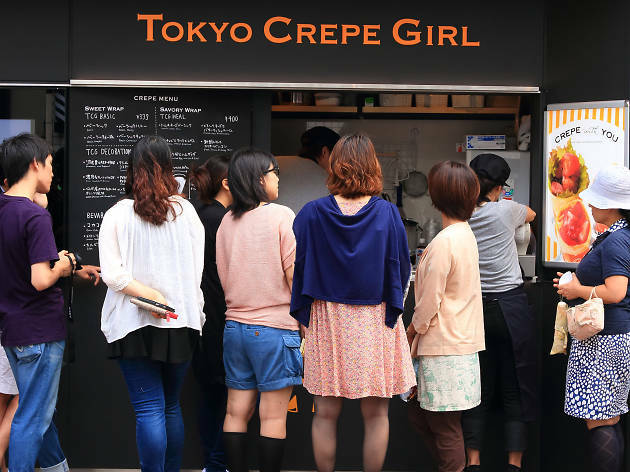 UPDATE: This venue has closed permanently.